12" x 12" x 24", approx. 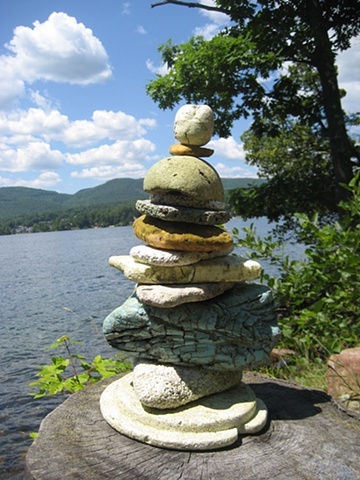 Sculpture made from found foam pieces on the shores of Lake George, NY. Installed on-site at St. Mary's on the Lake, Lake George.